Phantom Cricket - who are they and why do we like them? Phantom Cricket is a brand unlike any other I’ve ever dealt with in my three years in the cricket industry. They sit in their own echelon in the hierarchy – neither a large, international brand (yet! ), nor a small “bedroom” brand, Phantom has successfully carved out a niche within the market, and looks set to expand massively over the coming years. I first came across Phantom on Twitter – we are constantly on the lookout for new and exciting ranges we can add to our Central London store. What impressed us most was the clear branding, the professionalism, and the attention to detail. For example, the images of the bats were taken on a professional background, and edited with software to produce striking graphics which would be more at home in a Gray-Nicolls or Kookaburra catalogue. For a young brand, I think that’s one of the biggest compliments I can pay. 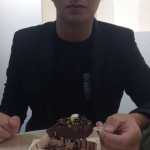 We invited Phantom to come and visit us to have a look at the kit that they could offer us. To say that we were blown away is an understatement! The quality of the kit is immense, and the consistency was something we hadn’t seen before (or since) from a small brand. On a personal note, a highlight for me was the branding. Aftab Baig, the CEO of Phantom, has played at a high level of cricket, and still plays today, so is acutely aware of the demands of the modern cricketer. He has thought out a clear and cohesive range of equipment, and taken attention to detail to the nth degree. From the use of minimalist, yet subtly colourful, decals, to the additional clothing and apparel ranges now available, Phantom has created a clear identity for each of its bats. Decals, and a nice logo, are all very well if the bats are planks, but the truth couldn’t be further from that. Handmade in England, by one of this country’s finest bat makers, with over 30 years’ experience, the hand selected willow features regularly in Paul’s “Top Five Bats in Our Store” monthly series on YouTube. Statistically speaking, they have been our most proficient brand. They have only been in stock for nine months, but in that time have won three times and come second four times! No other brand came close to this phenomenal record in 2015. I think that speaks volumes for the trampoline like performance off the mallet! The Grade 1+ bats, or Pro Reserve as Phantom call them, are consistently the prettiest in our shop, with gorgeous grains, and very few blemishes. To say Phantom bats have the looks and the performance to rival any brand would be no exaggeration! Now, many smaller companies produce good bats, with strong identities and branding, so what makes Phantom different from these brands? As many people will know, here at IJC we have a strong philosophy about what companies we stock, and why we stock them. We prefer to only stock honest companies, who either make their own bats, or who are in control of the entire bat making process. 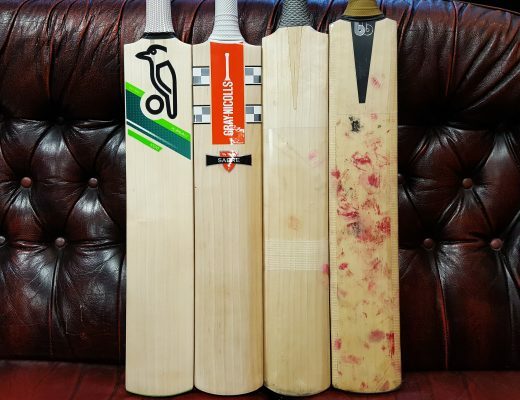 Phantom Cricket are very honest about the fact that they employ a well established bat maker to produce their range, whilst remaining completely in control of the process. For example, last year we were incredibly excited about the Illusion bat, and really liked the shape. Despite the stock shape from Phantom proving to be extremely popular, we requested a limited run of the tweaked shape with a fuller profile, to help make the middle even wider on the bats. (Incidentally, this revised shape was the start of our Newbery Platinum project – see more about that on this blog post here.) Phantom are extremely close to their bat maker, and as such were able to make this run for us in under two weeks, to our exact specifications, proving how in control of every stage of the process they are – unlike almost every other smaller brand. But make no mistake, this position hasn’t been attained overnight – Phantom Cricket continue to develop new shapes as well as constantly refreshing their existing range. They are unlike many other “sticker brands” because they are not told what generic shapes they can put their stickers on – every Phantom bat is made to order to exact shapes and specification. Nowhere is that more true than in the brand new 2016 Phantom Custom Bat. Without giving too much away, Phantom are trialling an innovative method, where customers will get the chance to vote on which of a choice of shapes they want to be made into a Phantom shape for the 2017 season. Yet another example of how Phantom are at the forefront of customer experience and service in the cricket industry. Looking ahead to this coming season I am incredibly excited. Paul and I liked Phantom in 2015. We love Phantom in 2016. For this season the major changes have been to the softs and the introduction of luggage (coming soon! ), with the bats receiving minor tweaks. The Illusion, Shadow, and ultra-premium Dark Edition have received updating, with tailor made bat grips complimenting the already stellar looks of the range. The monstrous Spirit T20 bat has had a change of shape – it now more closely reflects the lighter pick up, and huge edges of the Illusion. 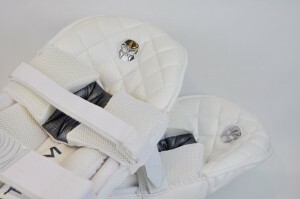 Perhaps the most exciting aspect of the Phantom Cricket range this year is the softs. All brands are limited in what they can achieve with softs, due to design constraints from the manufacturers in India, Pakistan or China. That’s why many smaller brands simply reproduce the same designs in pads and gloves, just in different colours, with a different logo. This is not a criticism of small brands but more a constraint of manufacturers who tend to operate within their comfort zones. However, with Phantom again showing their care and passion, this is not the case. They have adopted the most popular features of some existing designs whilst adding some striking and unique revisions of their own. They’ve added the Phantom trademark style and quality present across their range (courtesy of these subtle tweaks), unlike many other generic smaller brands who sell the same kit in different colours at the same price! Redeveloped gloves combine the highest quality materials, with stunning visual effects. 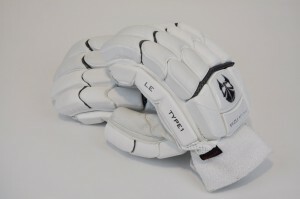 The Type 1 LE glove has carbon fibre detailing, and a gorgeous all white finish. My personal favourite look is the Phantom logo perforation on the palm – a subtle and cool finishing touch. They have further developed the 2015 ultra-comfortable U-split design by offering more splits at the top of the glove and using genuine English Pittard leather palms (for more info on the technical features of batting gloves, read Amos’s blog here!) Meanwhile, the Type 2 LE gloves are a rarity – incredibly high level protection and the same English Pittard leather palms on a sausage finger (technically a hybrid) glove, very much catering to the traditionalist. I’m also a very big fan of the 2016 Limited Edition pads. These pads epitomise the Phantom approach – they are incredibly well thought out, with beautiful subtle detailing, which includes a shorter top hat to ensure a comfortable fit against the body, and wider side wings for extra protection on the calves. Further, the top hat features a unique interior quilting for ultimate comfort. It is little attributes like this which sets Phantom apart from the competition. Another touch I like is that Phantom pay attention to our video reviews! For instance, we reviewed the Hell4Leather Premium Duffle bag last season, and loved the bag. However, I criticised it for having no shoe tunnel, an area of weakness on many duffle bags. 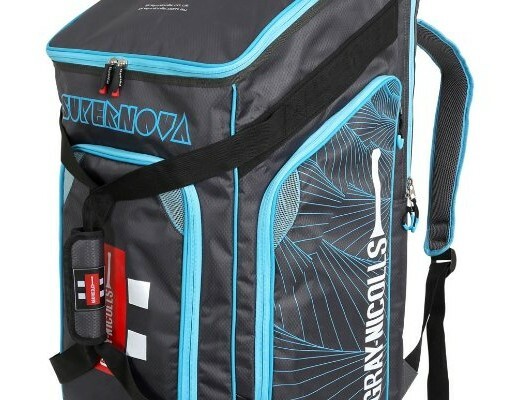 Phantom watched this video, took on board these ideas, and created a similar bag, with a shoe tunnel, and improved back cushioning – once more proving that they are unlike any other smaller brand on the market, and another reason why we are so excited to have them in stock this year. 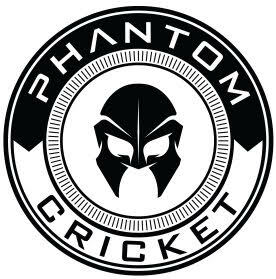 There can be no greater compliment given to Phantom than the fact that it is already outselling many of the more established brands here at It’s Just Cricket, proving that our customers like their gear just as much as we do! The combination of dedication, attention to detail, passion and creative flair has converged to create what, in my mind, is the best brand for 2016. Value for money is not overlooked, with the bats being up to £100 cheaper than many competitors, at no worse a quality. The Spirit of Phantom really is no Illusion – 2016 looks like the year they cast a Shadow over the competition! 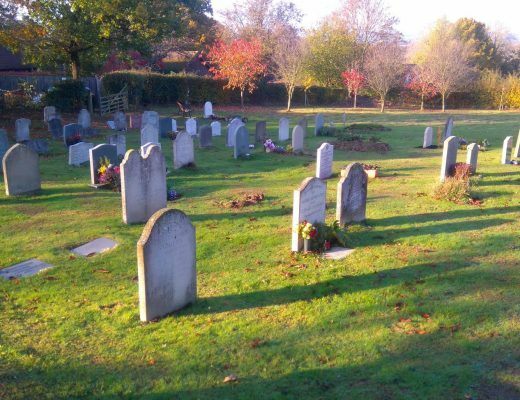 The views expressed in this blog are those of the author, Chris Beaumont-Dark, and do not necessarily reflect that of It’s Just Cricket Ltd.